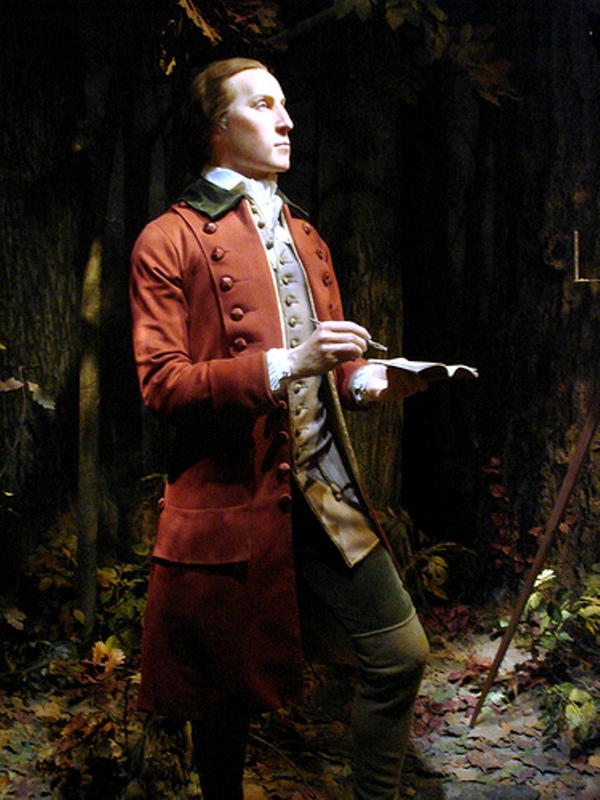 Since Washington had inherited very little from his father, as Washington grew into young adulthood he considered ways that he could develop a career. 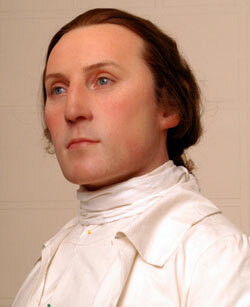 Originally, he considered joining the British navy, but his mother would not approve. 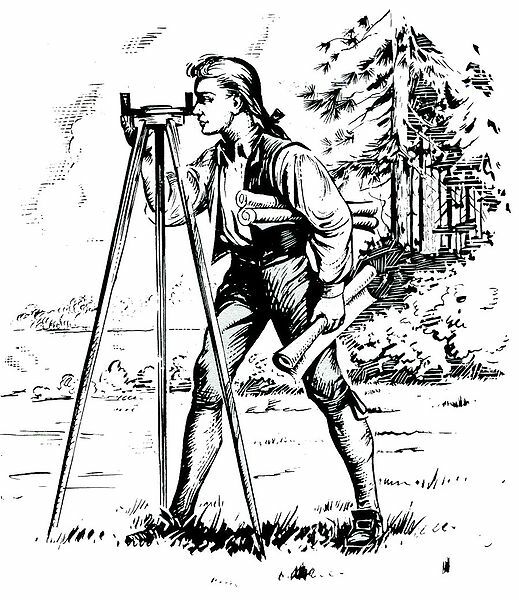 Consequently, Washington dug his father’s surveying tools out of his father’s chest and taught himself surveying. 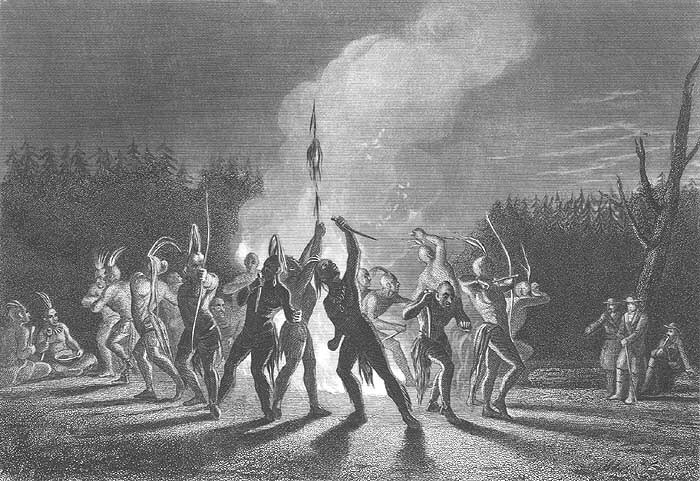 One his very first surveying trip, Washington recorded meeting an Indian war party and witnessing an Indian war dance. 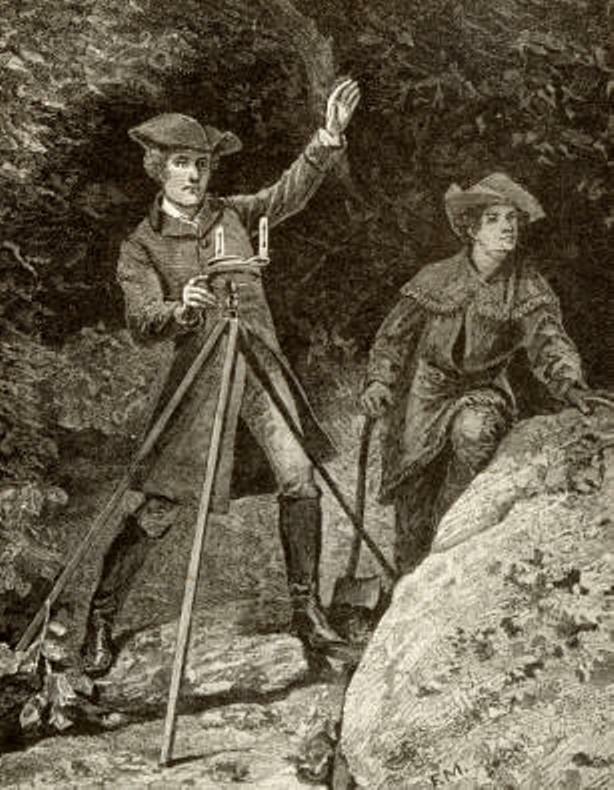 With the help of the Fairfax family, Washington then became a successful surveyor, being examined in 1749 at the age of 17 at the College of William and Mary and consequently appointed the official surveyor of Culpeper County. 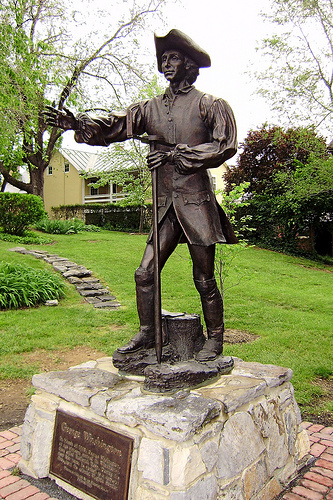 The monies that Washington earned as a surveyor made him moderately wealthy and allowed him to buy his first land – his Bullskin plantation near present-day Charles Town, West Virginia. 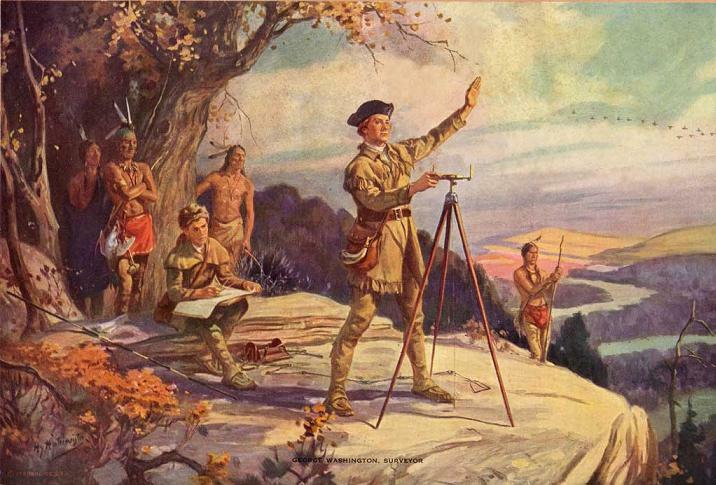 Doing surveying work for Lord Fairfax also gave Washington an intimate knowledge of the Virginia frontier. 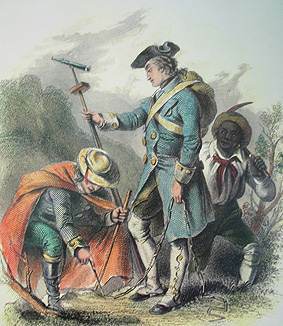 Finally, while other founding fathers such as John Adams and Thomas Jefferson attended college and learned Latin and Greek, Washington’s work as a surveyor taught Washington how to handle himself in the company of men older than himself, including Lord Fairfax, where Washington was given a hands-on education in business and politics. 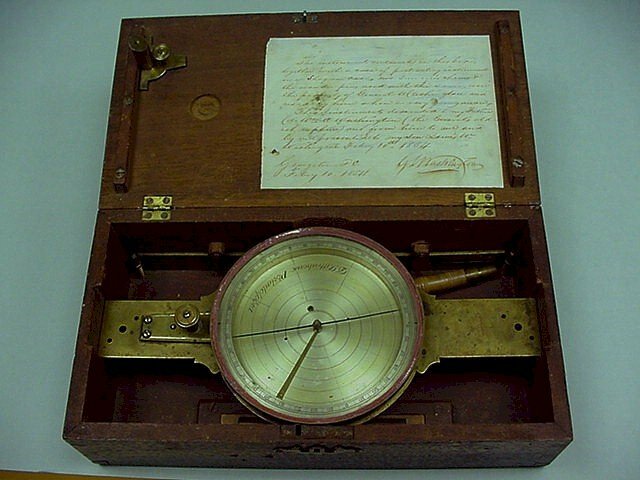 ~ by americanpresidents on March 14, 2010. This entry was posted on March 14, 2010 at 7:19 am and is filed under indian war dance, surveyor, Uncategorized.You can follow any responses to this entry through the RSS 2.0 feed.You can leave a response, or trackback from your own site.